Chris Brown has shared the first photo of him and his "twin" daughter. Last month it was revealed that the 25-year-old singer is father to a little girl called Royalty, whose mother is former model Nia. 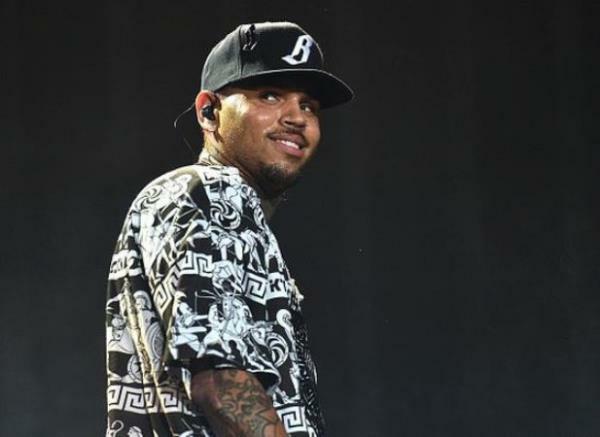 The pair are not together romantically, but are on good terms and insiders revealed that Chris was happy about being a father after the news broke. And that couldn't be more evident in a new picture Chris has posted on Instagram. In the snap the singer wears a red hooded sweater as he snuggles up to his little girl, who is grinning in a matching top with her thick black hair pulled back. "God has blessed me with my twin. #ROYALTY (sic)" he wrote proudly. Compliments on the tot poured in from fans, with followers calling her "gorgeous" and "adorable". It didn't stop there though as Chris uploaded another picture, this time showing Royalty's cute curls as she looks down towards her feet. To caption the photo, the star simply added a small black crown emoticon. It seems he's busy at the moment as along with enjoying fatherhood he appears to be back in the studio recording new music, as hinted at by several snaps of him in a sound booth and sitting behind a mixing table. Not everyone took Chris being a dad well though, as his on/off girlfriend Karrueche Tran ended their relationship following the news. The pair had dated sporadically since 2011, with Chris often re-uniting with other ex Rihanna during this time too.